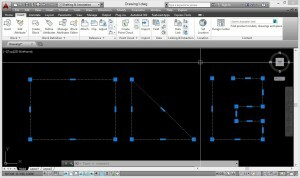 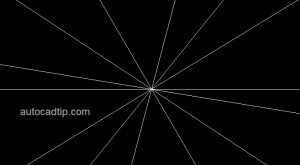 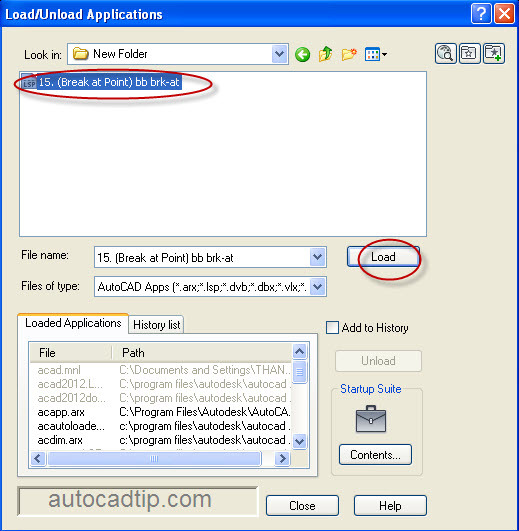 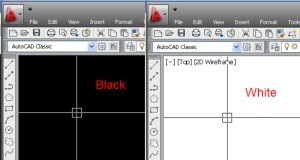 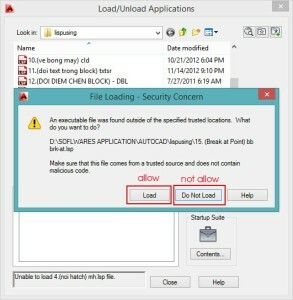 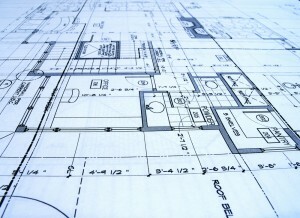 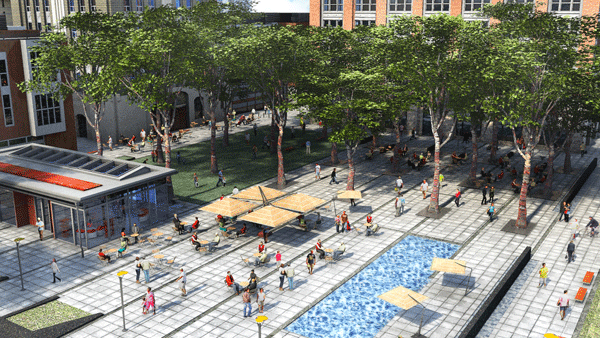 In the previously post, you are introduced How to add new scale in AutoCAD. 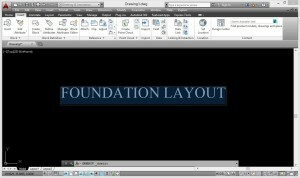 Next to go, I will help everyone to create a text style in an AutoCAD drawing. You can save into a drawing template and then it can be used in all future drawings. 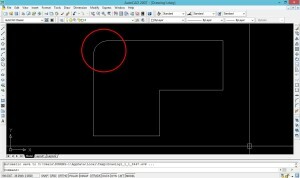 CAD allow you copy text style from this drawing to other drawing and not create new text style. 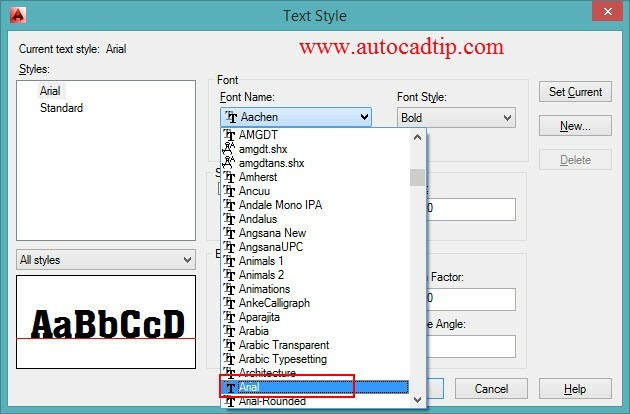 So how to make new text style in AutoCAD 2014? 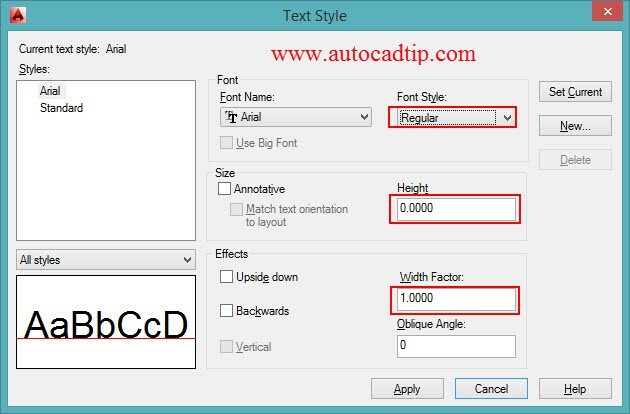 Step 1: Click on Format on toolbar > select Text style or type ST > enter. 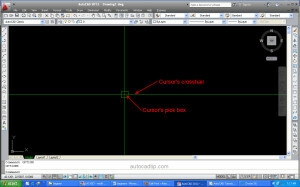 Now AutoCAD show Text style dialog box.